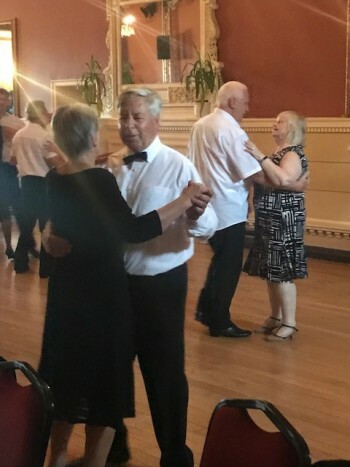 Saturday social dances are £6 pp and located at either the Manor Farm Community Centre, 70 High Street, Eye, PE6 7UY and run from 19.30-22.30 or at United Reform Church Hall, 28-29 Broad Street, Stamford PE9 1PJ and run from 19.30-22.30. Occasional special events* are run at the Parkway Club Maskew Avenue, Peterborough PE1 2AS times as specified. Where stated, when an organist is present the cost will increase to £9.50pp. A bar is available at this venue. Please follow this link to view our Sunday social dances.